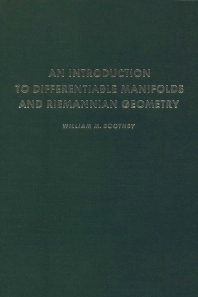 William Boothby received his Ph.D. at the University of Michigan and was a professor of mathematics for over 40 years. In addition to teaching at Washington University, he taught courses in subjects related to this text at the University of Cordoba (Argentina), the University of Strasbourg (France), and the University of Perugia (Italy). Washington University, Saint Louis, Missouri, U.S.A.